Take your next camping trip to the next level with a California timeshare resale at Warner Springs Ranch, the perfect vacation destination for those looking to unplug, unwind, and have a good, old fashioned getaway. 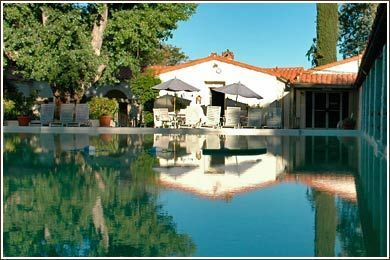 Whether traveling with family, friends, or looking for a romantic couples’ getaway, you are sure to enjoy your vacation at Warner Springs Ranch. 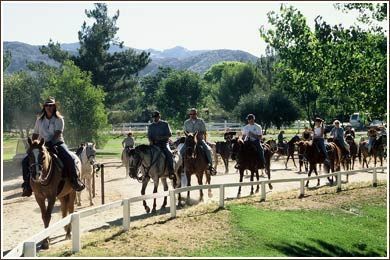 Warner Springs Ranch sits on 2,500-acres of pristine landscape, with unlimited opportunities for true family fun. Enjoy the Ranch’s main lodge featuring two restaurants and several common areas for gathering. The resort boasts three swimming pools with hot tubs, full service spa and salon with state-of-the-art fitness facilities, plus on-site equestrian center for riding lessons and trail rides. You can also enjoy the on-site mineral springs and their many therapeutic benefits, hiking and biking trails, tennis courts, and a Championship golf course. 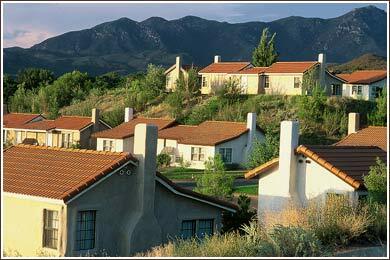 With your California timeshare resale at Warner Springs Ranch, you enjoy a spacious vacation home reminiscent of the old west. Your vacation resale includes modern touches and cozy furnishings throughout. 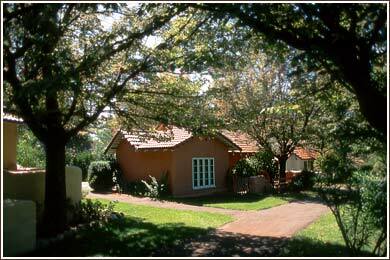 Each one-bedroom cottage is appointed with either a queen-sized bed or two double beds and modern, upscale bathrooms. For your comfort, each unit has been upgraded to include air conditioning, plus wireless internet access throughout. 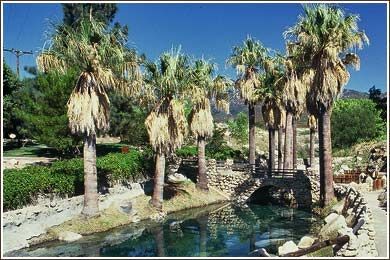 Your timeshare resale at Warner Springs is located just two hours’ drive from either Los Angeles or San Diego, with ease of access to so many of southern California’s most popular attractions. With its prime location near Joshua Tree State Park and Palm Springs, there are many opportunities to explore the unique outdoor surroundings of Warner Springs, California and enjoy hiking, biking, horseback riding, and scenic tours of the area. Palm Springs is also home to many world class medi-spas, allowing you to truly sit back and relax. Contact Warner Springs Ranch Specialist Today!